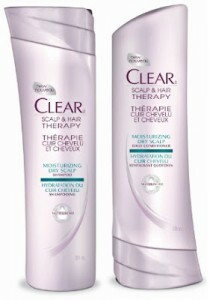 Get a free sample Clear Scalp & Hair. Like the Facebook page and enter the contest to receive a free sample. You may also win one of the 1000 exclusive Right End Hair Revolution custom-designed totes. Please pick me i need it I’ve have been looking ever where pick me thank you! !